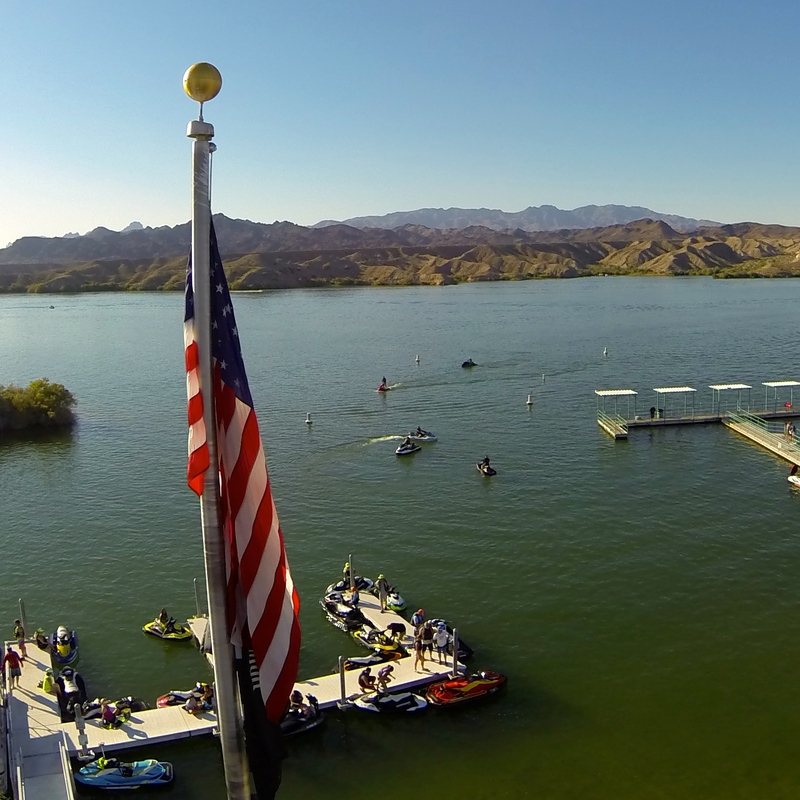 Are you an aspiring wake skater? A weekend wake warrior? 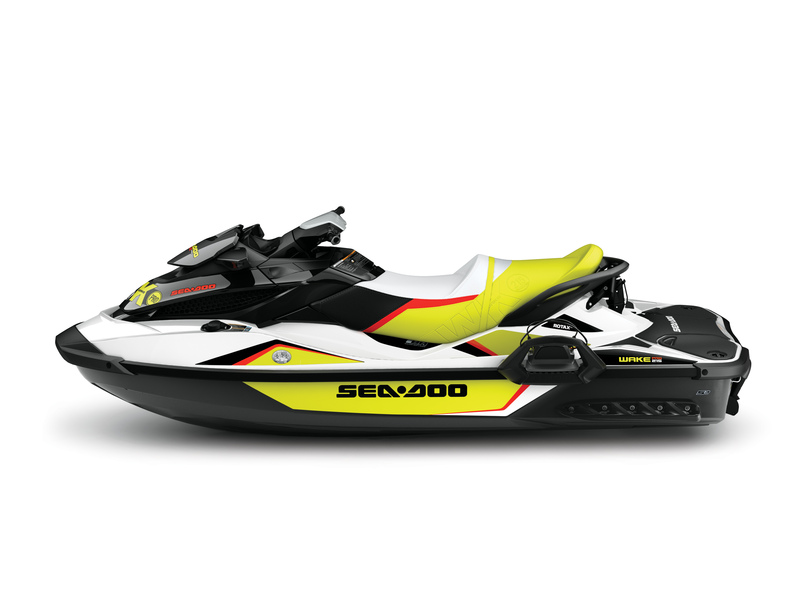 The world-class Nike Wake team’s choice of Wake watercraft, and official watercraft, are the Sea-Doo Wake 155 and Sea-Doo Wake Pro 215. 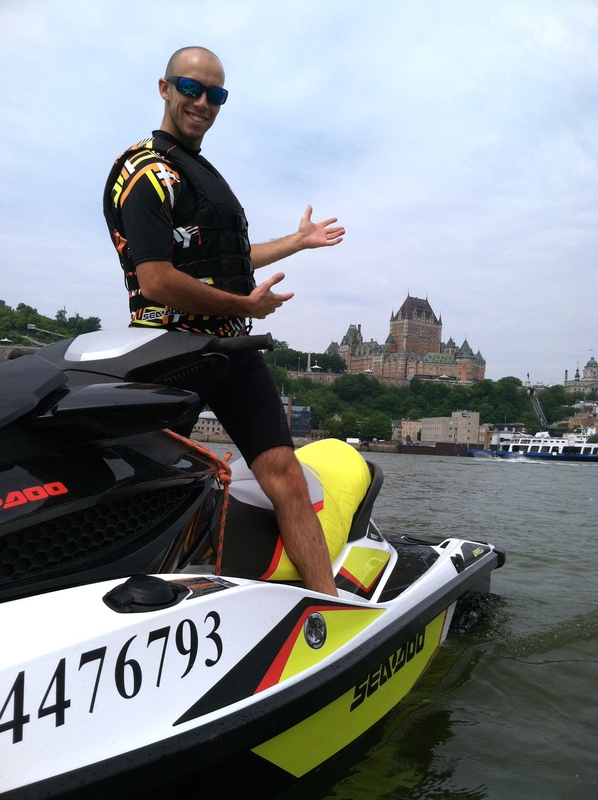 As professionals, the team logs a lot of time on the water. 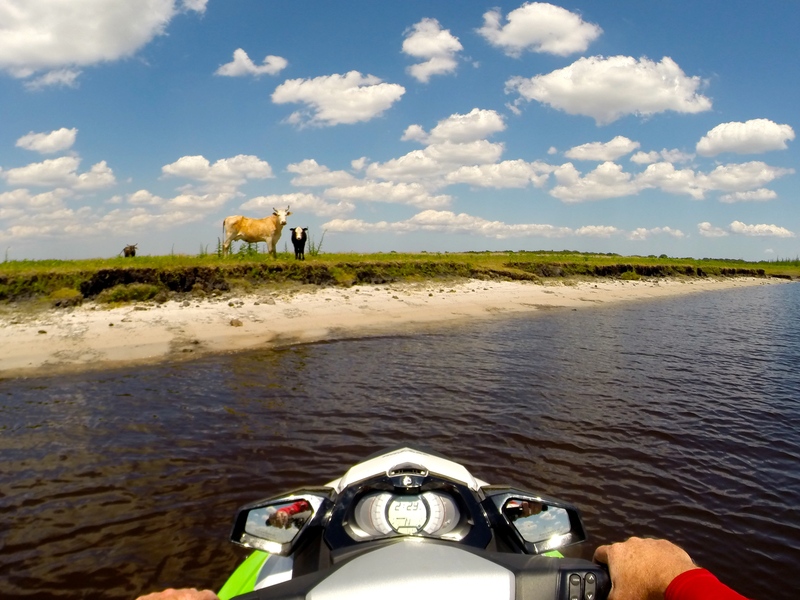 They have a combined 1,750 hours of use among their respective watercraft. 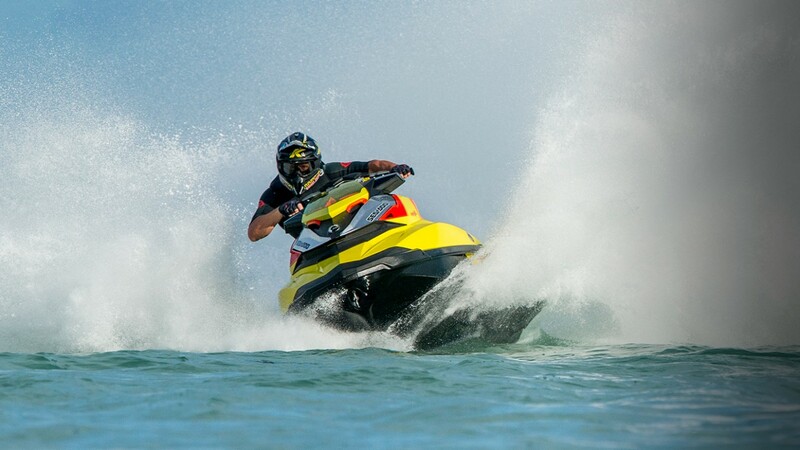 The riders work with BRP engineers to develop features and accessories that help them push the sport in new directions and that are useful for the recreational wake enthusiasts. 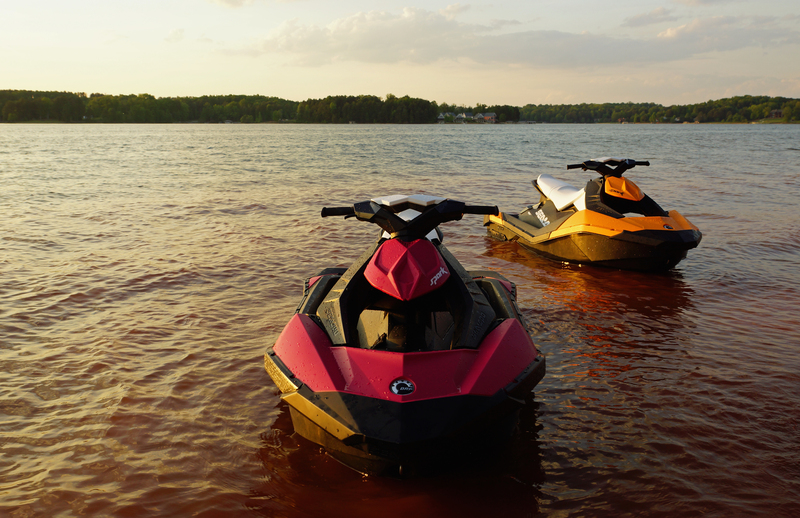 BRP’s wake-specific accessories can be added to and compliment most Sea-Doo models to increase your wake fun amplitude. The Retractable Ski Pylon is an accessory that provides a higher pull point for the rider. The higher the pull point, the easier it is for the rider to get up on top of the water and also aids in completing tricks. 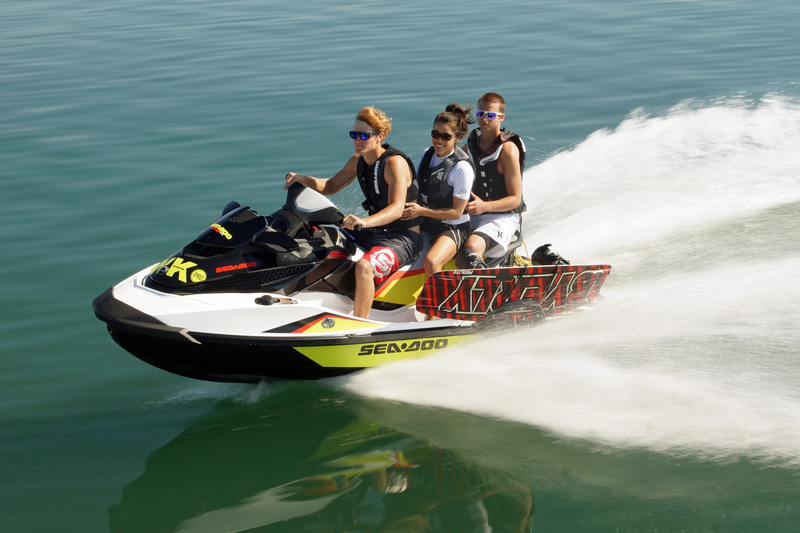 The design of many of the Sea-Doo watercraft makes it easy for a spotter to sit on the back comfortably and the pylon includes built-in grab rails. 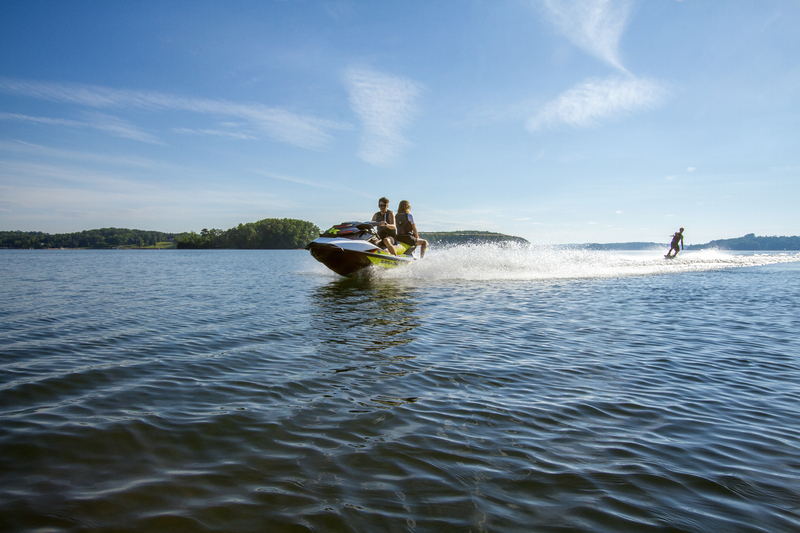 The pylon comes standard on the Wake 155 and Wake Pro 215 and can be added to the following non-suspension models: RXT X, GTX and RXT(except models with iS) as well as GTI & GTS (2011 and prior), GTR 2012 (and prior). 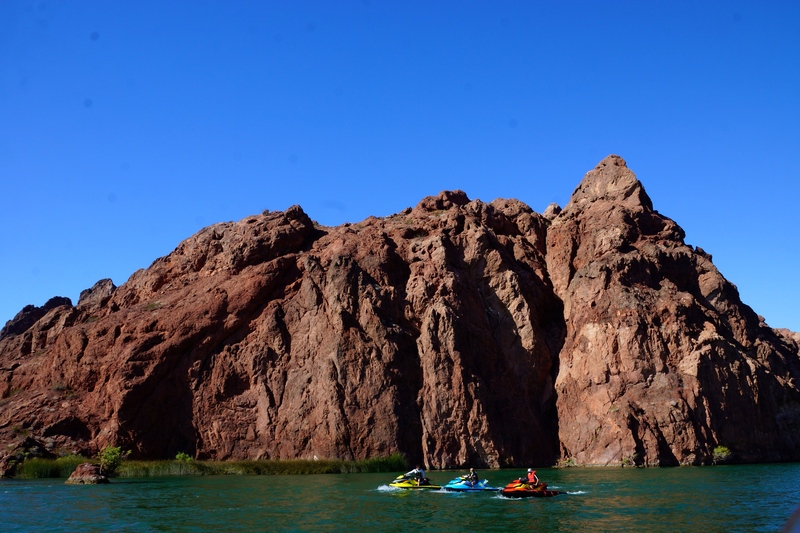 As you venture over the water searching for the perfect glassy cove to wake skate or wake board on, it can be tricky to hold onto your wakeboard while underway. 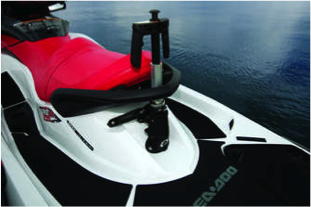 The Sea-Doo Wake Board Rack fits easily onto most Sea-Doo models and provides secure board storage for one wakeboard. 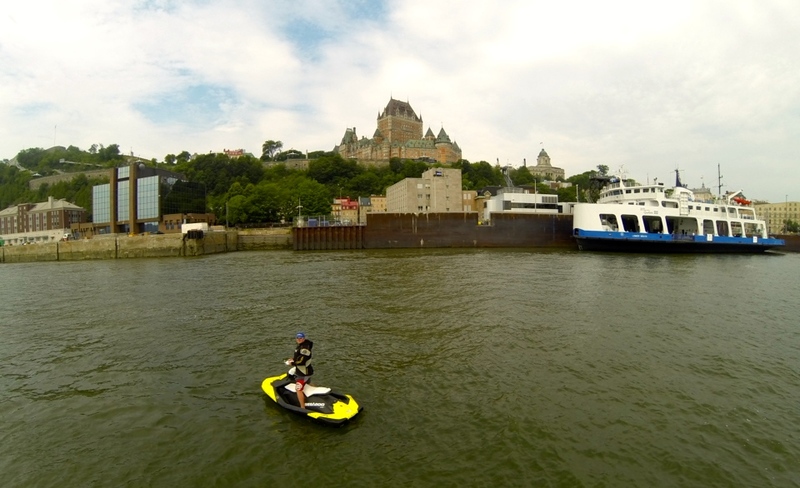 The device makes it much easier, and safer, to carry your wake board while underway. 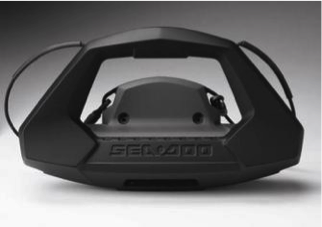 The Wake Board rack fits the following models: GTX with iS, RXT and WAKE Pro 2010, GTI, GTS (2011 and prior), GTR 2012. 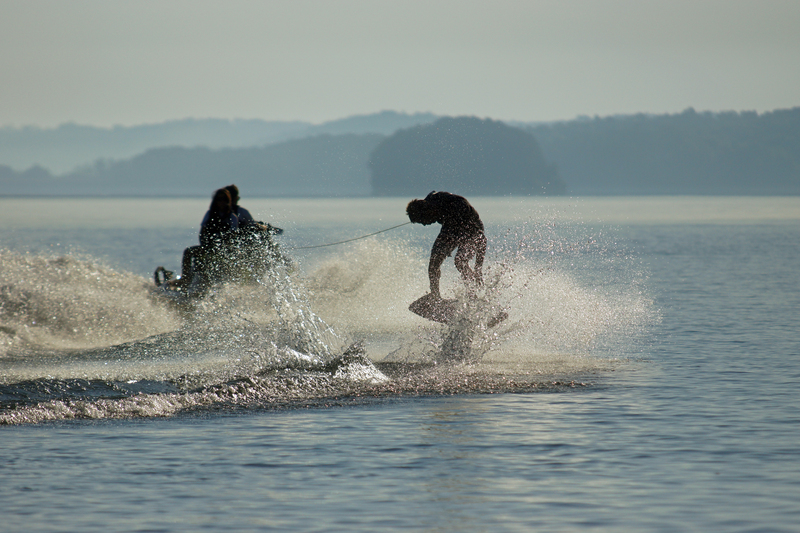 The importance of the pull and speed of the watercraft make all of the difference when pulling a boarder or skater to plane and providing a smooth pull. 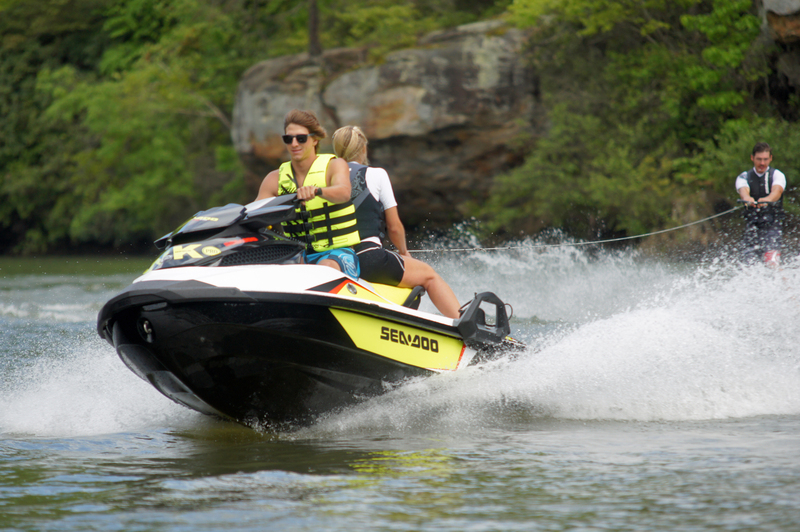 One of the more recent features included on Sea-Doo WAKE models is Ski Mode. This feature helps every driver to become an expert driver by providing a consistent and smooth pull every time and ample low-end torque for a powerful pull with minimal fuel consumption. Ski Mode includes five acceleration ramp modes and you can pre-set your favorite settings to fit your skaters’ or boarders’ preferences. 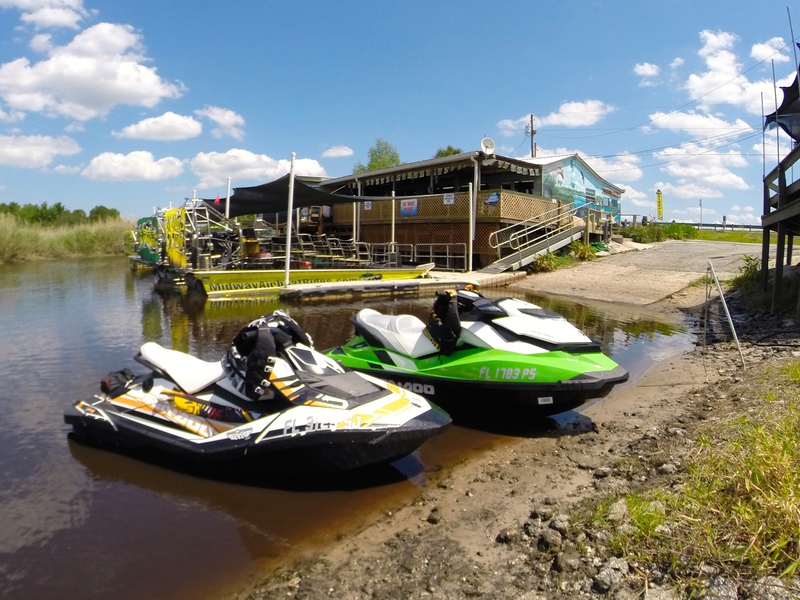 If your watercraft is 2011 or newer and does not include Ski Mode you can purchase the software that plugs into your diagnostic connector. 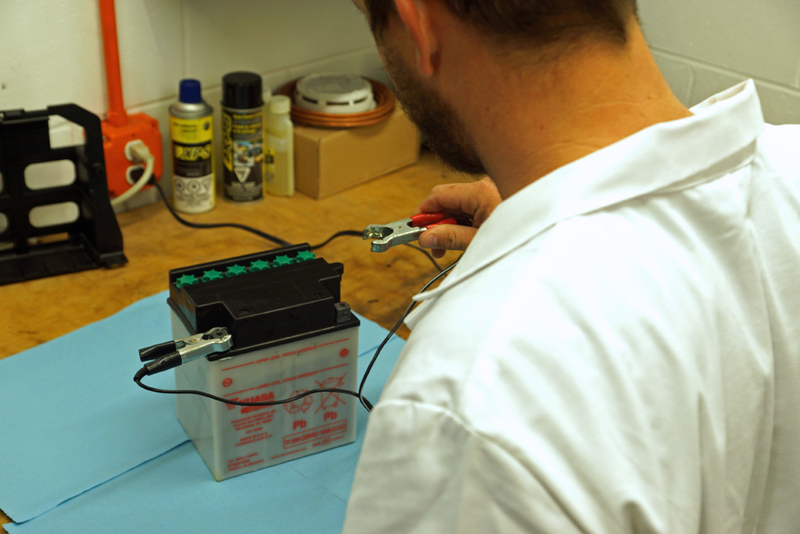 The program includes all hardware necessary for installation. 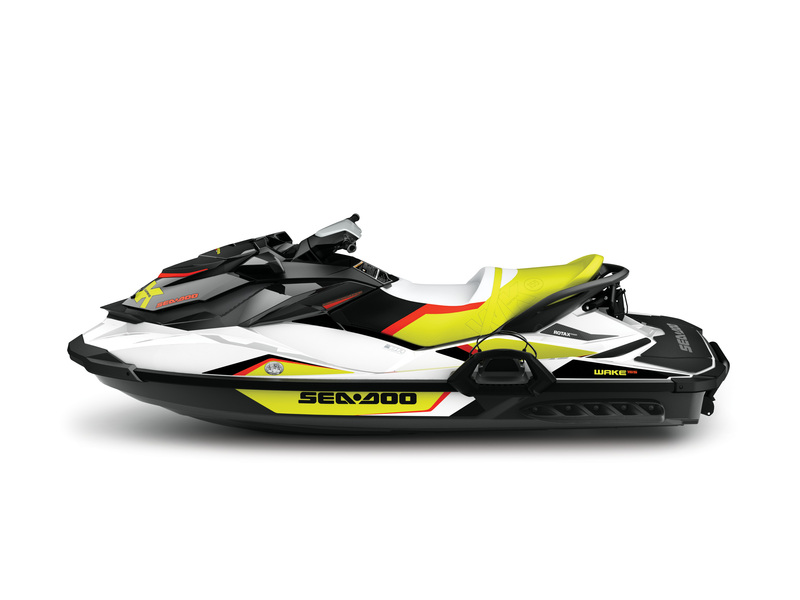 This Ski Mode module is available for 2011 and newer models with iBR (Intelligent Brake and Reverse). 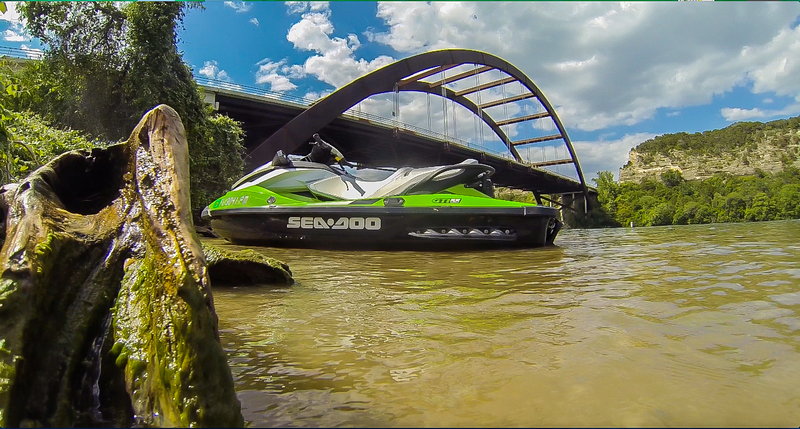 Share your Sea-Doo weekend wake style when shredding in one of our Sea-Doo exclusive Freewave PFDs. 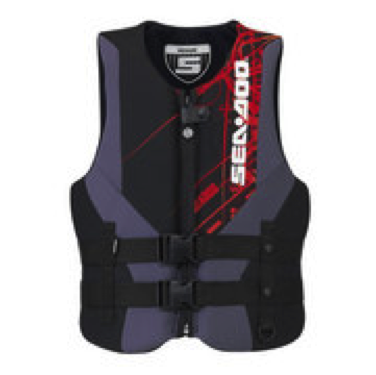 The Freewave PFD is designed to complement the Sea-Doo Wake models and stand out in a crowd. The Freewave is durable and offers great range, ease of movement, comfort and added warmth. 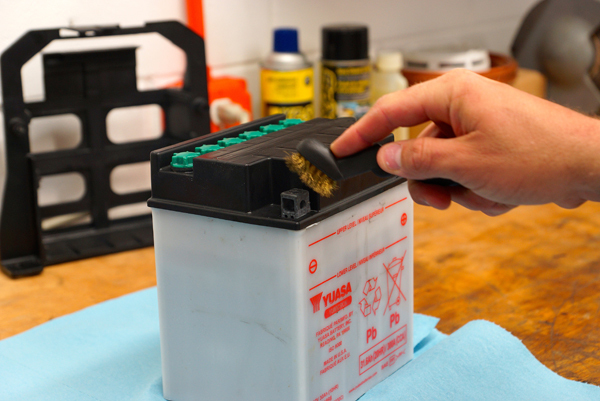 The outer layer is ultra-durable neoprene with soft, beveled PVC foam inserts. 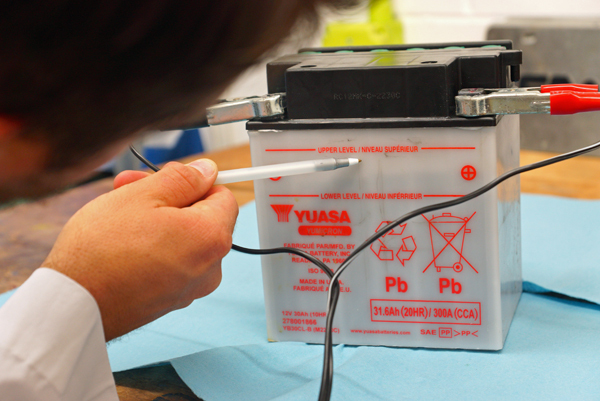 These PFDs include 2-woven straps with quick release buckles and strategically placed meshed panels. They are comfortable with large cut armholes and a heavy-duty front zipper. 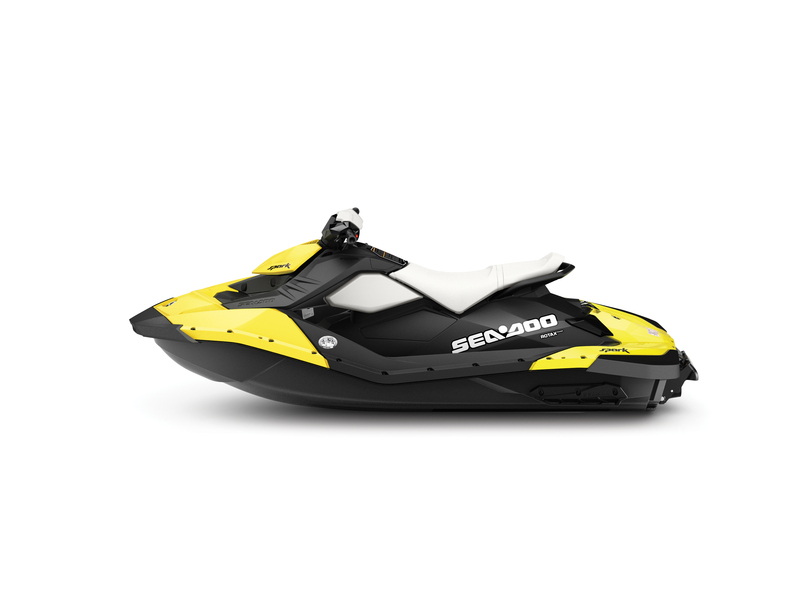 The Freewave includes a split tail comfort design to ensure comfort on your Sea-Doo watercraft. 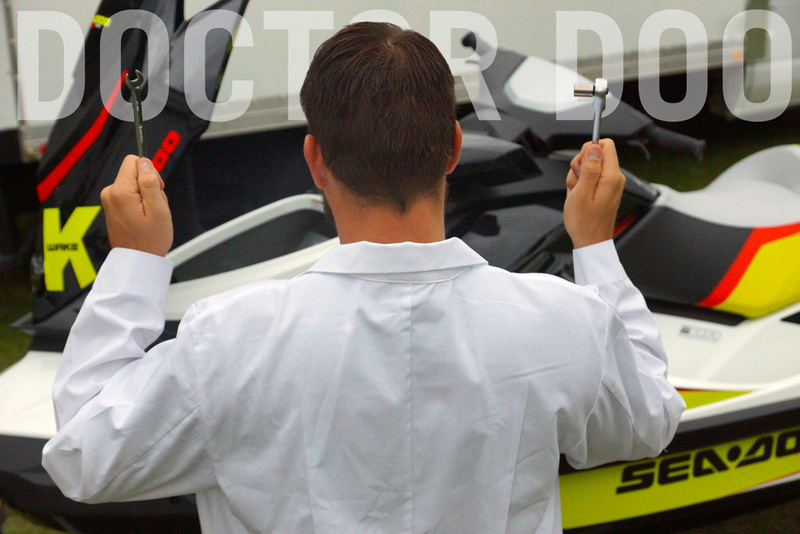 The PFDs includes a D-ring for your Sea-Doo floating lanyard. The Freewave comes in a variety of colors for men and ladies and we have a Jr. Freewave for the kids in the family. 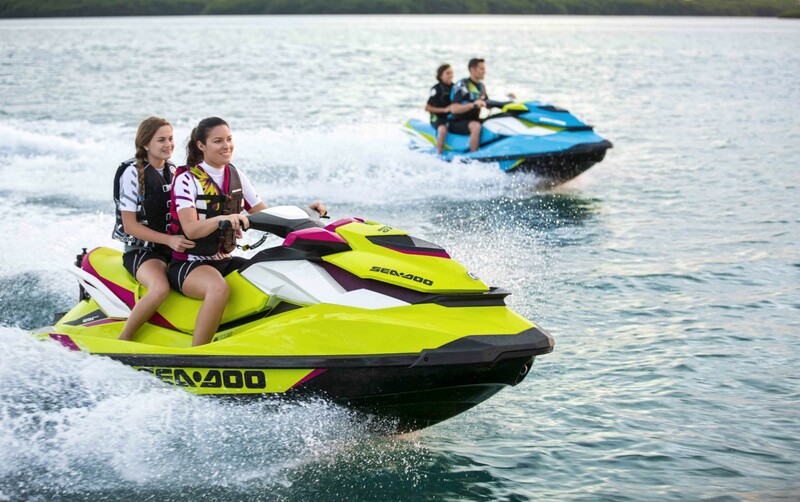 Whether you are a recreational rider or aspiring wake professional or simply love all watersports, these accessories and gear can help you Sea-Doo just like one of the Nike Wake Skaters and Doo it in Sea-Doo style. 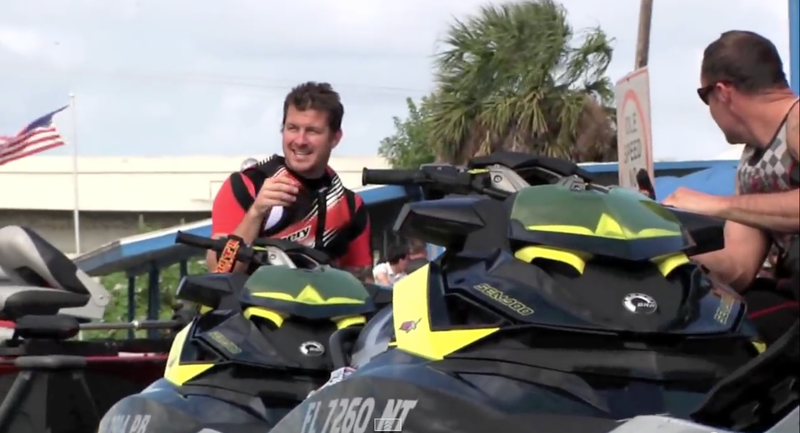 Nike wake team riders, Ben Horan, Andrew Pastura, Nick Taylor, Kevin Henshaw and Silas Thurman, utilize BRP’s Sea-Doo WAKE watercraft exclusively. These riders share trick tips and their insights behind the WAKE PRO 215 and Wake 155 models in the Nike “DOO IT” wake video shorts that can be seen in the Wake section on Sea-Doo.com, and Sea-Doo’s YouTube channel youtube.com/seadootv. 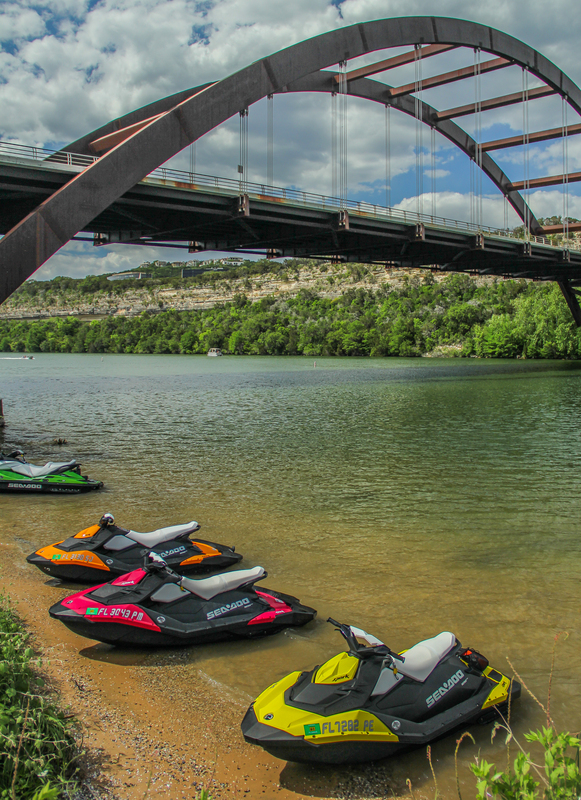 All of the Sea-Doo Wake accessories and gear can be purchased through the Sea-Doo online store and at your local dealer.